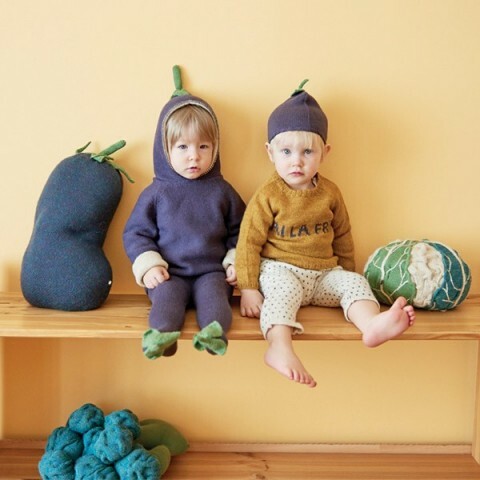 So much new fun stuff from Ferm Living Kids for their Autumn/Winter 2107 collection. 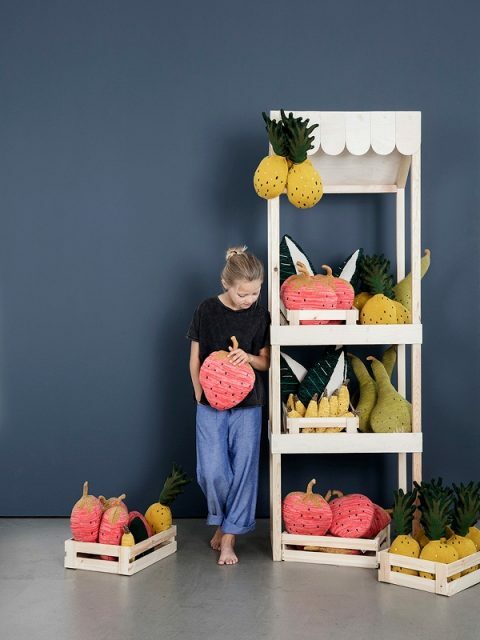 Fruit is a the big theme for this season with “Fanciful Fruiticana”. The plush cushions include Strawberry, Pear, Watermelon, Pineapple and a Banana Leaf. There’s also a Banana Rattle, and Pear and Strawberry Mobiles. 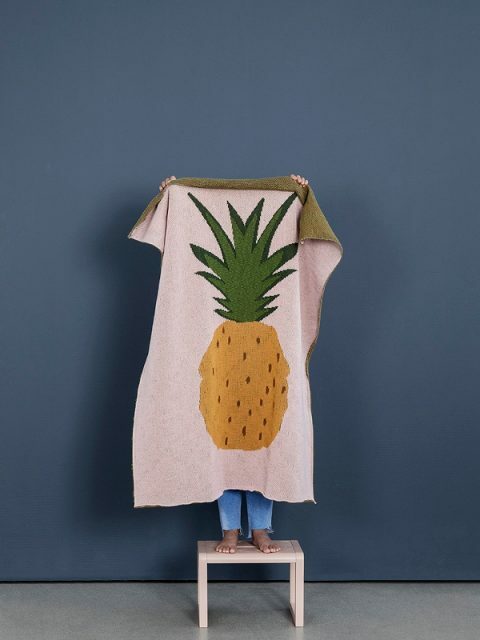 The Fruiticana Blankets are also beautiful, and they include Strawberry, Pear and Pineapple. 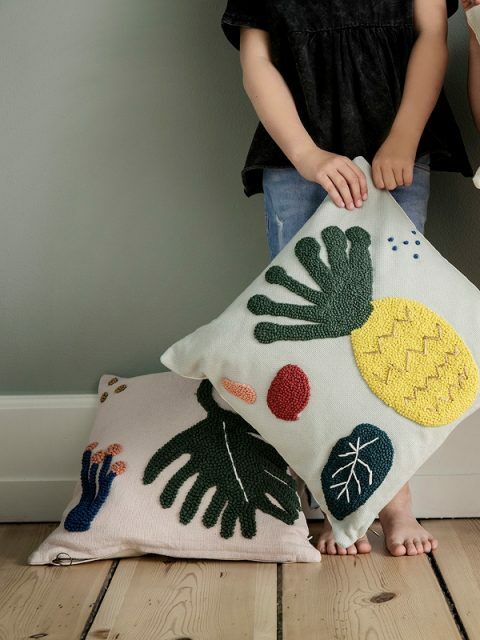 The Fruiticana cushions series includes Pineapple, Palm, Banana and Leaf. Mix and match for an incredible cool, tropical look. 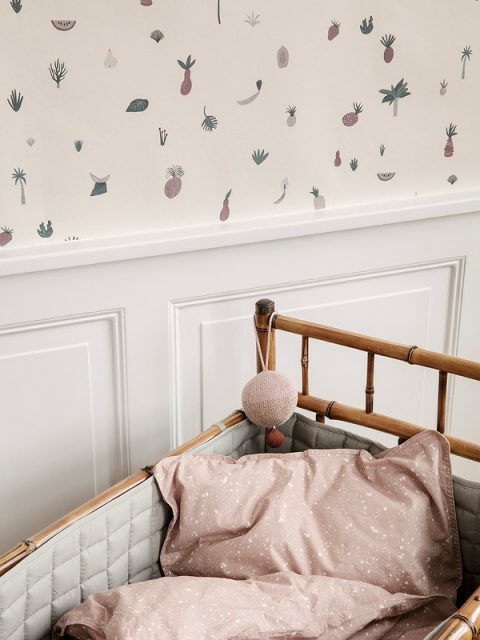 The perfect Fruiticana Wallpaper goes perfectly with the new Nursing Pillowcases, Changing Pad Covers, and Quilted Bed Bumpers in Milkyway Rose, Grey, Dusty Blue and Light Blue. 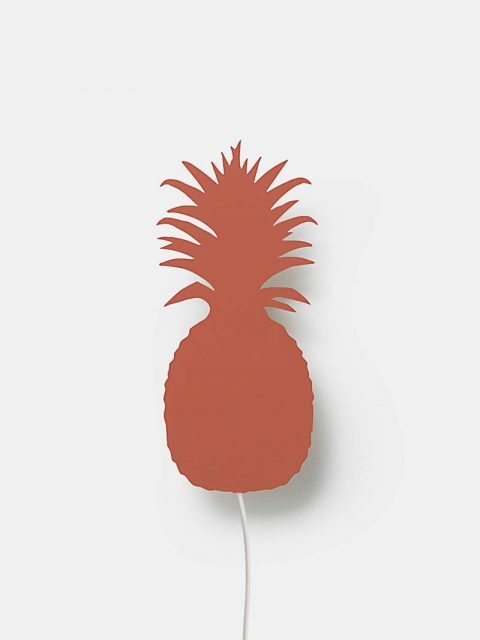 You might also love the Pineapple Lamp in Orange Red or Smoked Oak. 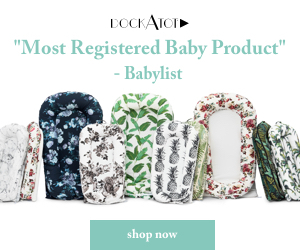 The other end of the Fruiticana collection takes you under the sea with the Coral Toy, Leopard Fish Toy, Tiger Fish Toy, Stripy Fish Toy, Shell Toy, and Leopard Fish Rattle. 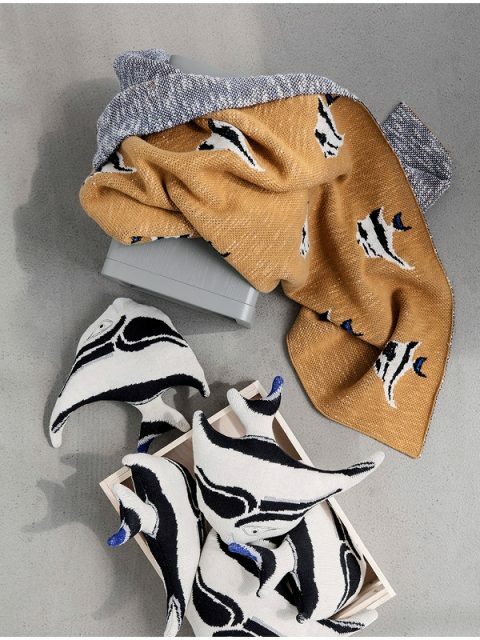 You’ll also love the cozy Stripy Fish Blanket. Beyond the Fruiticana, there’s a Miniature Funkis House, a smaller version of of their modern Funkis dollhouse. 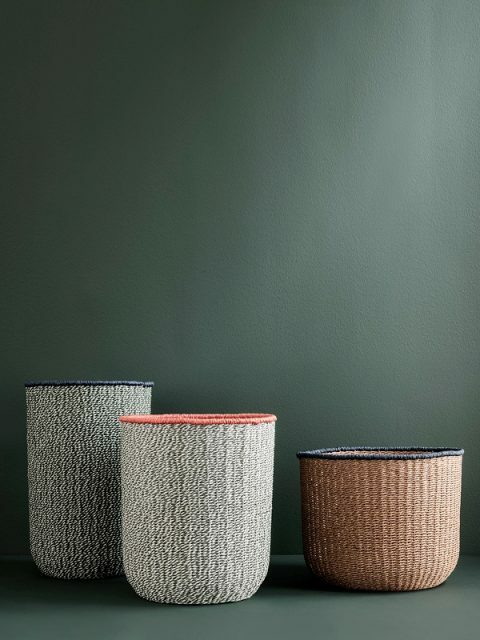 Ferm Living always has the best storage pieces and these Braided Floor Baskets are great in the nursery or anywhere else in the house. 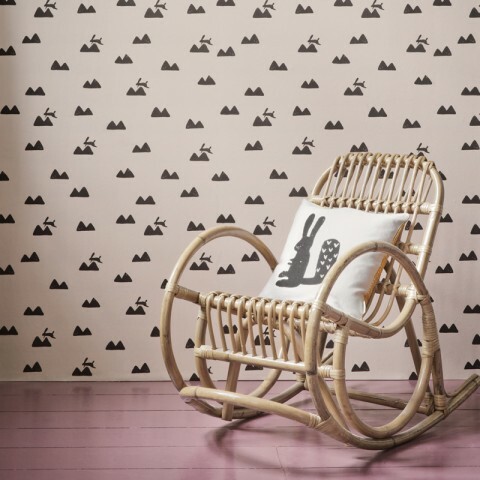 The new addition to the Little Architect collection this season is the Little Architect Stool. 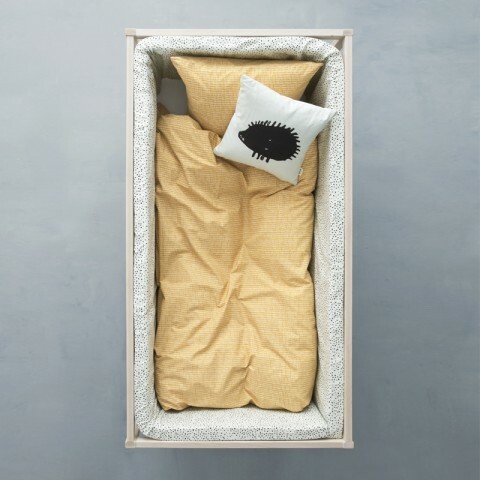 These new pieces and more will be available soon on the Ferm Living site and before too long we’ll be able to find them at Clever Spaces, Ferm Living’s retail partner for the US and Canada. 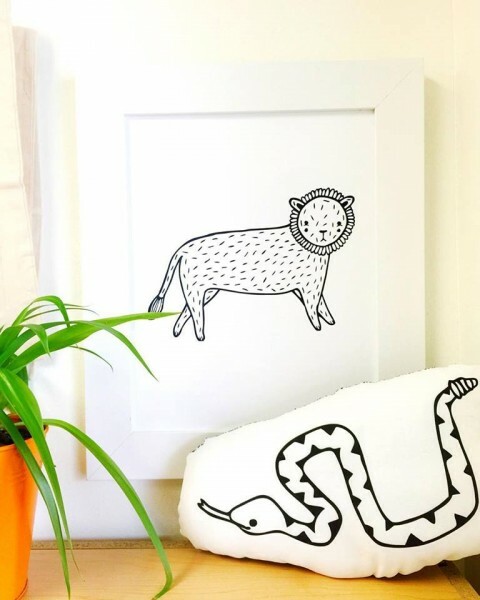 Gingiber‘s latest series of animal drawings is this black and white menagerie. 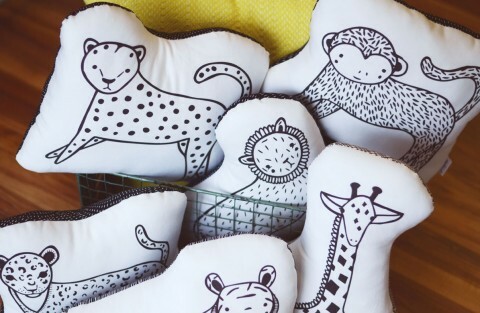 The zoo animals are available as pillows for $32. 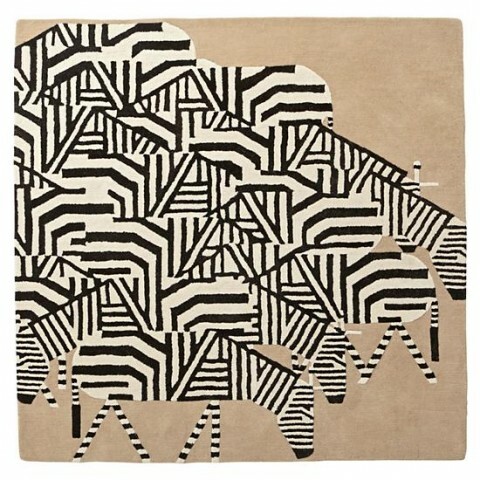 There are also 8 art prints in the series– Alligator, Snake, Giraffe, Monkey, Rhino, Lion, Tiger and Cheetah. Each is available as an 8 x 10″ print for $24 or as an 11 x 14″ print for $40. 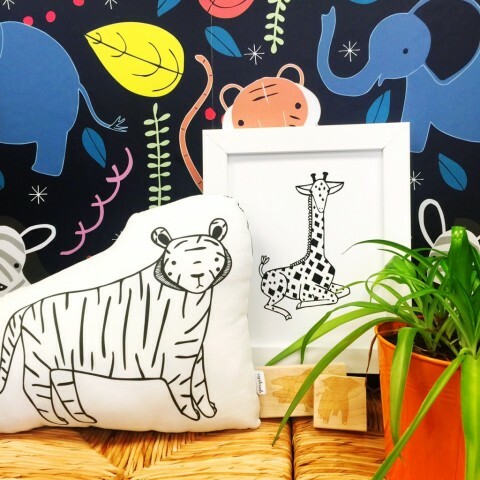 Mix and match them in your modern nursery! 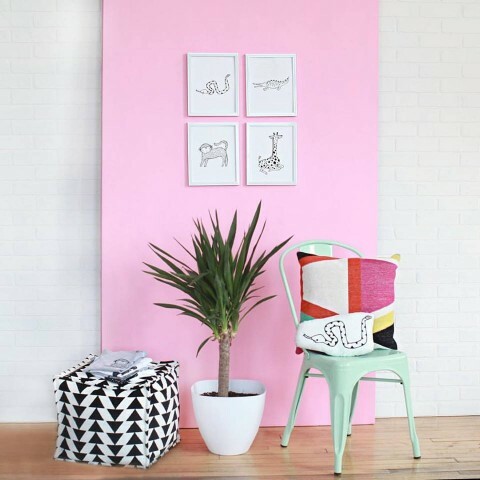 And that colorful pillow above is from Target (on sale now) and can be found in my living room! 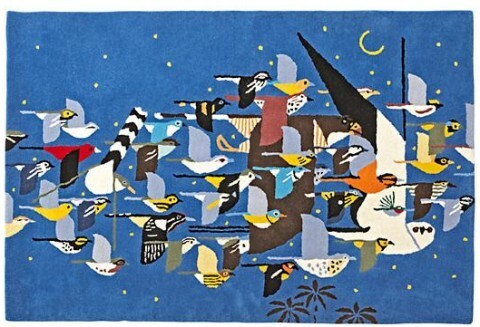 We’ve enjoyed Charley Harper books, toys and art kits, but now The Land of Nod is bringing Charley Harper’s art and style to your home in a new way. 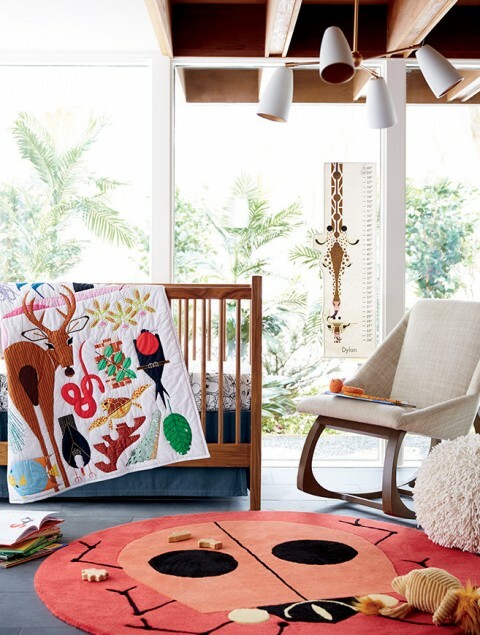 The Charley Harper for Nod collection features home decor, accessories and bedding full of bold patterns, shapes and colors. 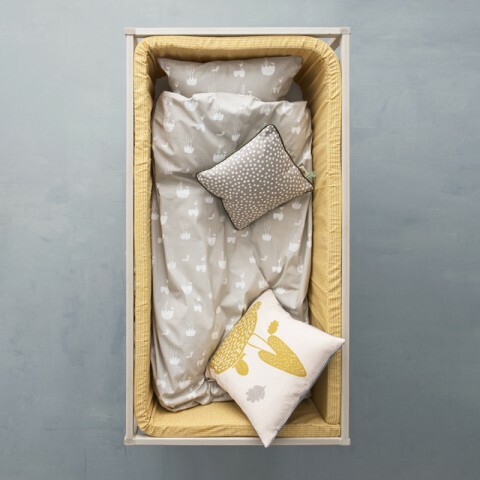 For the nursery, the Florida Keys bedding collection is stunning– and I’m not just saying that because I live in Florida. 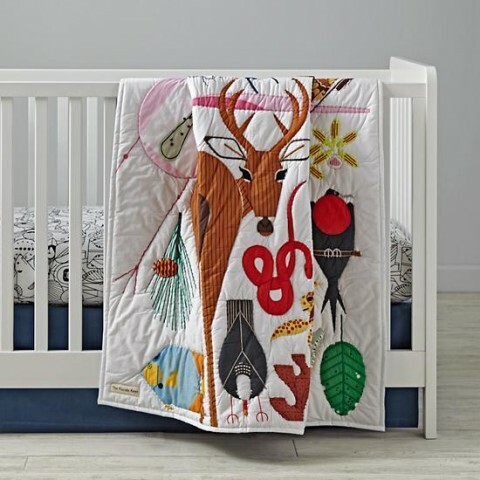 The collection includes a quilt, crib sheet, and changing pad cover. Colorful pillows accent the bedding collections, but they’d be great to add to solid bedding sets as well. 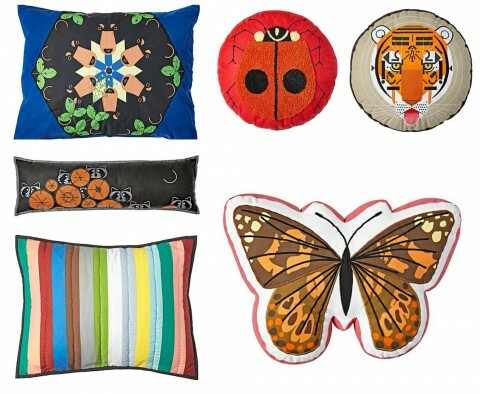 Take a look at the Bear, Raccoon, Ladybug Striped Sham, Ladybug, Tiger, and Butterfly throw pillows. 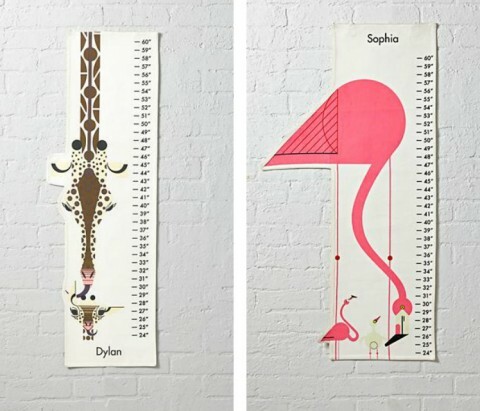 I’ve seen Giraffe and Flamingo growth charts before, not none as cute as these. 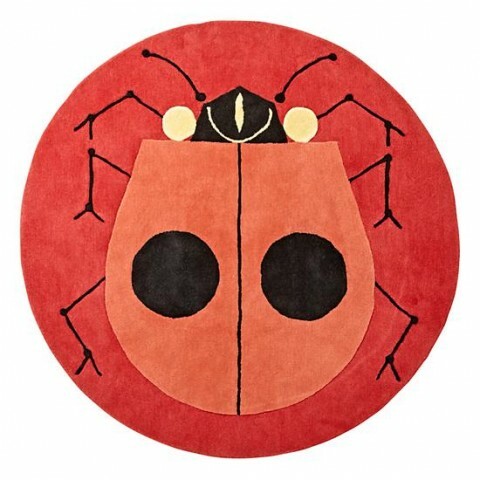 Finally, the Charley Harper for Nod rugs are bold and bright. These really make a statement. 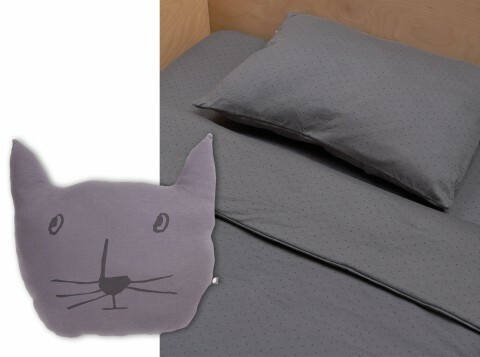 I think you’ll love this limited edition collection! What are you putting in your shopping cart? 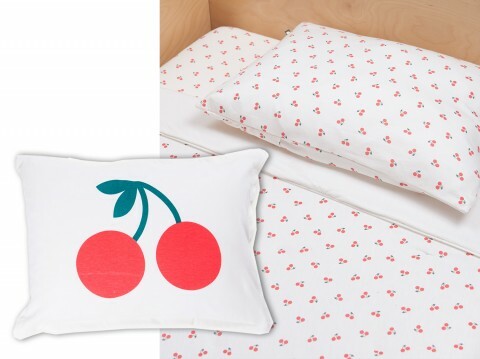 You’re going to fall in love with the sweet new bedding patterns and pillows from Oeuf! 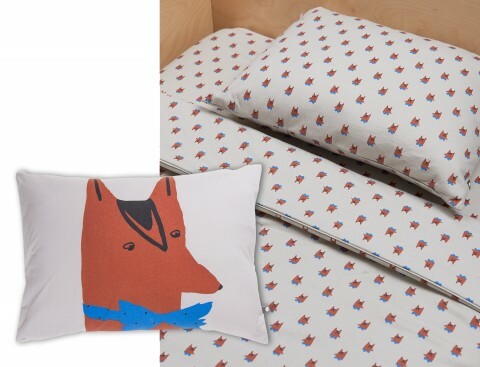 Combine your favorite printed crib sheet with the perfect pillow and nursery cuteness is assured. 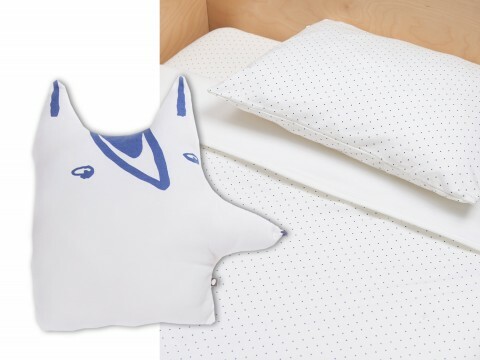 You can also add a matching Changing Pad Cover, Crib Bumper and Crib Skirt as needed. 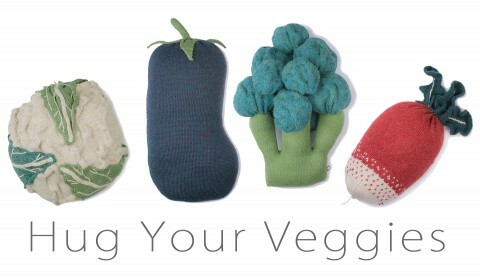 For even more texture, check out the wool pillows, or there are the coordinating rugs. 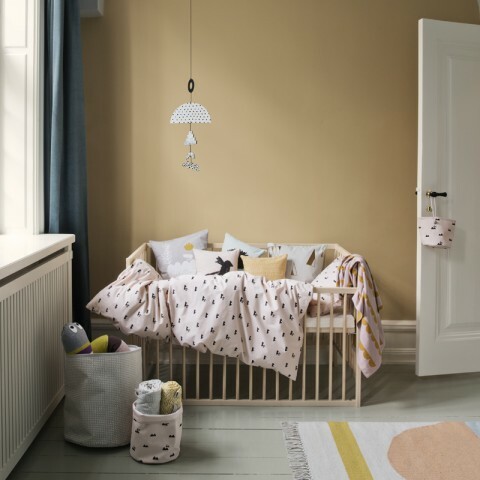 Get creative with the mixing and matching and take your modern nursery nursery to the next level. We’ve seen Oeuf’s apples and cherries, but if that’s too sweet for you, they’ve expanded the offerings. 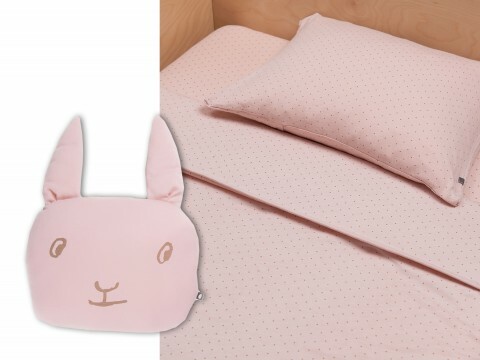 I’d snuggle up with a super soft baby alpaca wool radish, wouldn’t you? 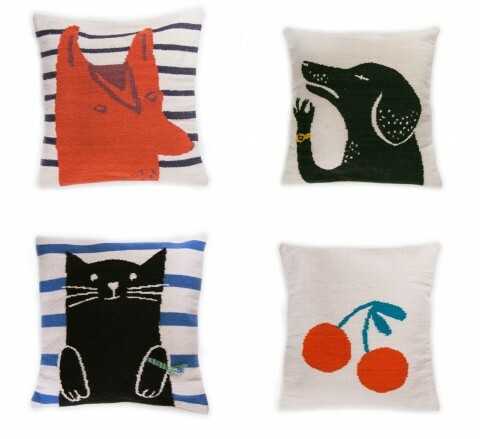 Another season– another reason to love Ferm Living. 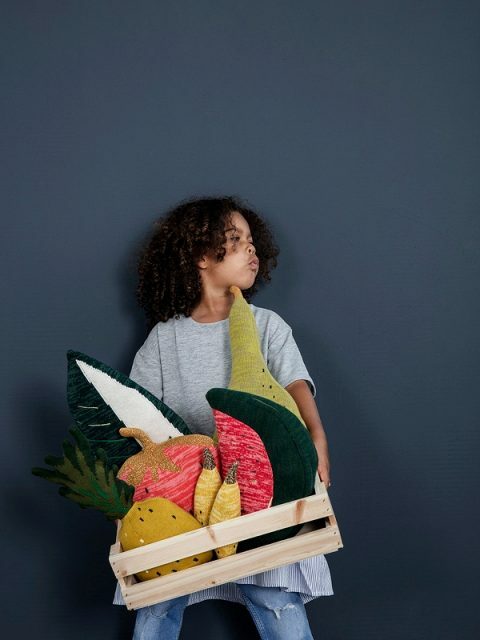 For Autumn/Winter 2015, Ferm Living Kids is introducing four new patterns with coordinating accessories. 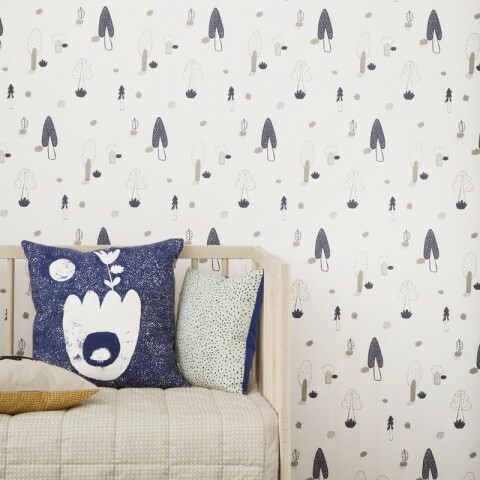 Next they’ve got the Rose Stick bedding which goes beautifully with the Forest Wallpaper in Rose. Their Mint Dot pattern is very neutral and easy to use. 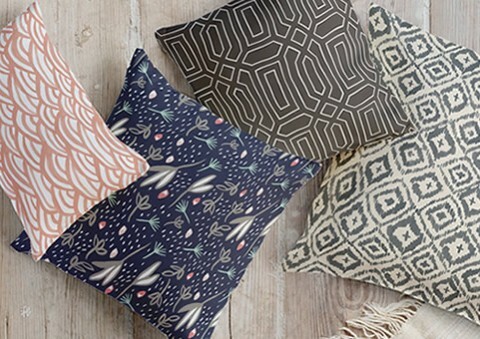 Finally, the Landscape collection features neutral bedding and some amazing cushions. Can’t choose a favorite? That’s okay, because all the collections mix and match beautifully. 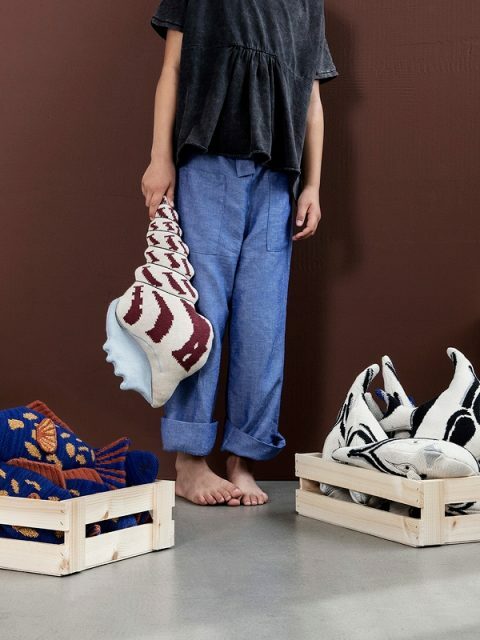 All these items will be released shortle and in the US you will be able to find them at Clever Spaces. This is blowing my mind. 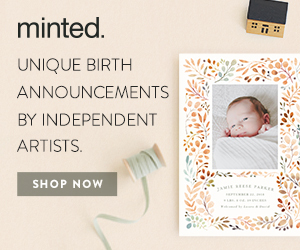 I never dreamed minted would get more involved in the home decor space, but as of today, welcome minted home. 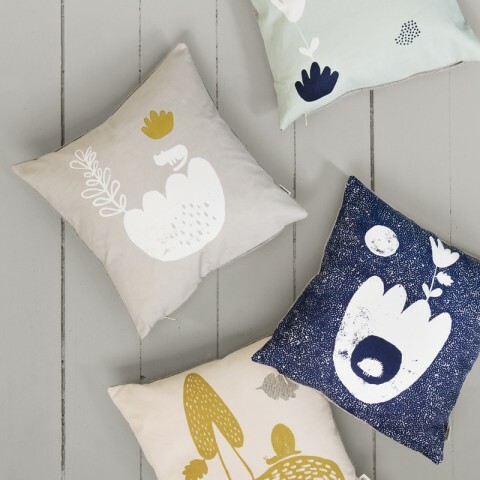 We already LOVE minted for art, but add their selection of designs to pillows, curtains, lampshades etc… and I’m getting giddy! With dozens of patterns and plenty of colorways, the possibilities are endless. 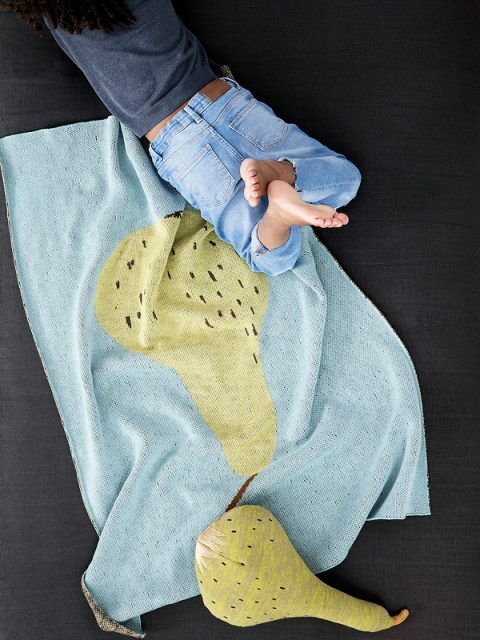 We use minted art pieces often in our nursery designs, and I have a feeling you’ll be seeing many of these pillows to go with them very shortly! 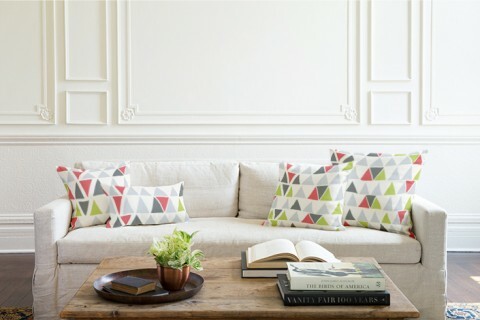 The minted home pillows come in five different sizes with several choices of fabric as well. 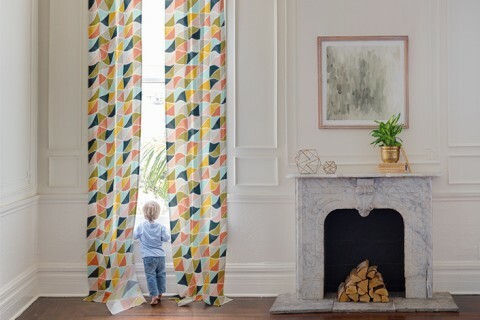 I don’t think there another place online where you can order so many beautiful custom curtains. 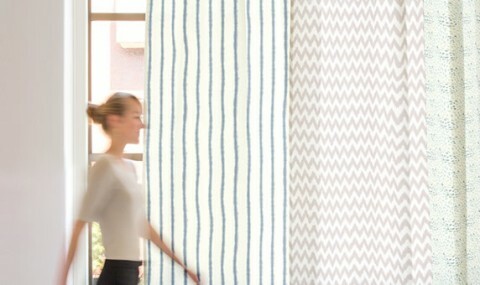 I’ll be spending the rest of MY evening tonight shopping for curtains for our new house! 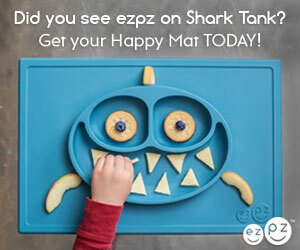 There are so many different sizes patterns and colors to choose from! 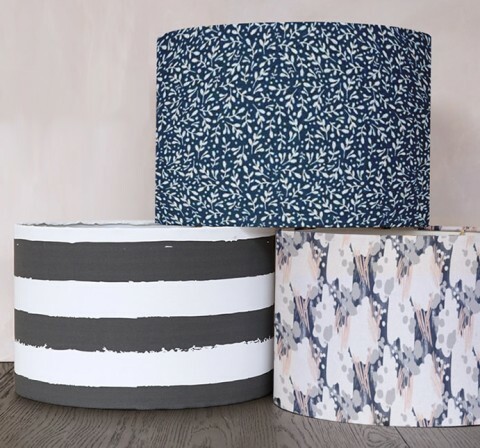 The lampshades are coming soon and you can also shop for fabric to create your own fabulous accessories. Let me know what you’re ordering! 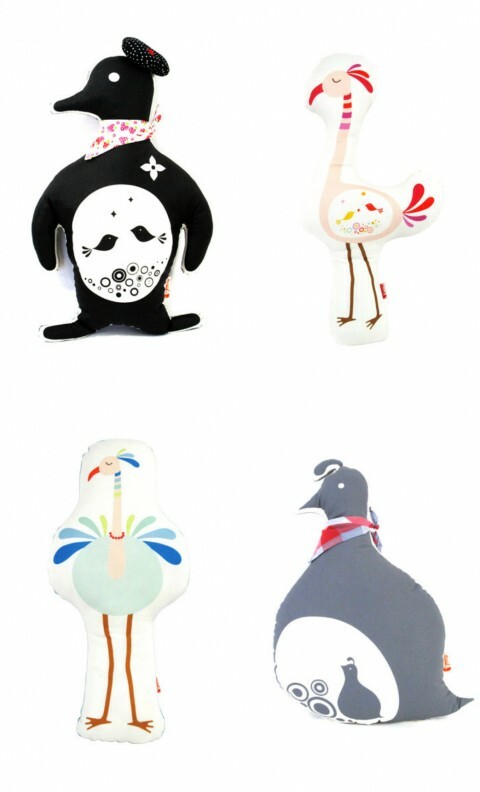 Joom makes all kinds of fun decor and apparel items, but I love many of their plush pillows as nursery accessories. These birds are particularly cute.